At Interior 2000, our careful attention to detail and outstanding in-house employees are what set us apart from others. There’s no reason you should have to settle for cookie-cutter remodeling solutions- we create quality, custom designs to suit your unique home and style. 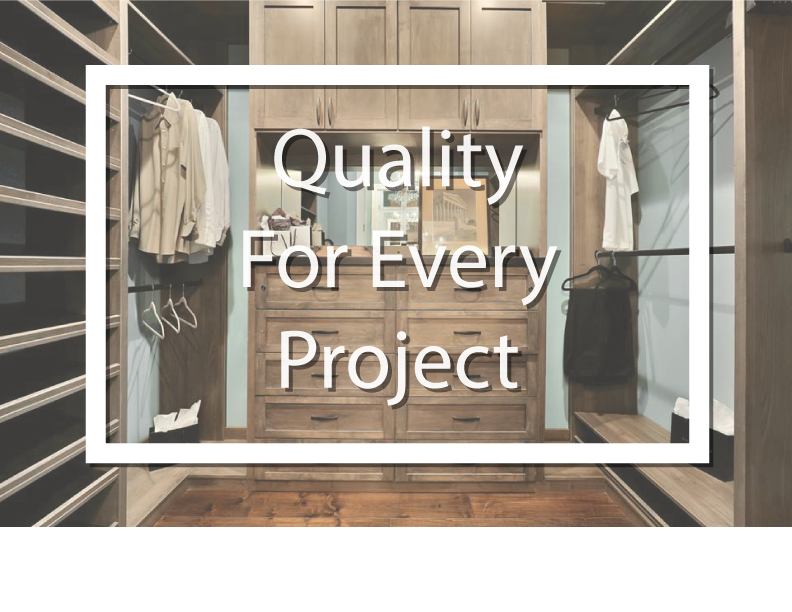 All of our projects are personally overseen by owner David Dowdy or project manager Joey Dowdy to provide the utmost quality. If you’re looking for inspiration, take a look at our online portfolio or visit our showroom in Powhatan. We offer competitive pricing and pass along our savings to our clients! We’re also fully licensed and insured, and accept all major credit cards. 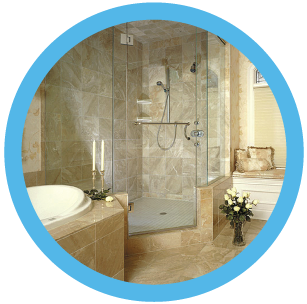 Fall in love with your home again with a home update or renovation from the Richmond remodeling experts at Interior 2000. 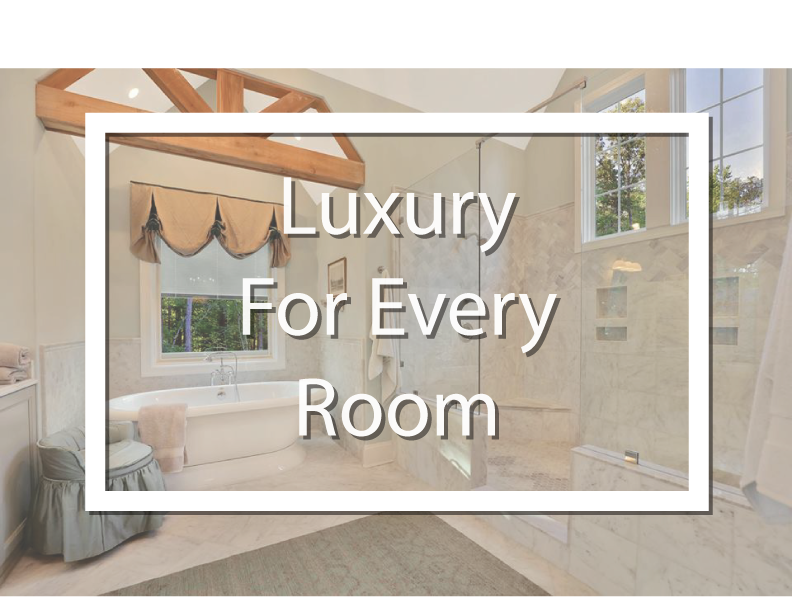 For more than 15 years, we have set the standard in quality products and professional service for interior home remodeling projects throughout the Richmond area. We also love working with the customers to select and install stunning products during new home constructions. All of our products and services offer enduring quality and unparalleled value to help each client create and customize their dream home. 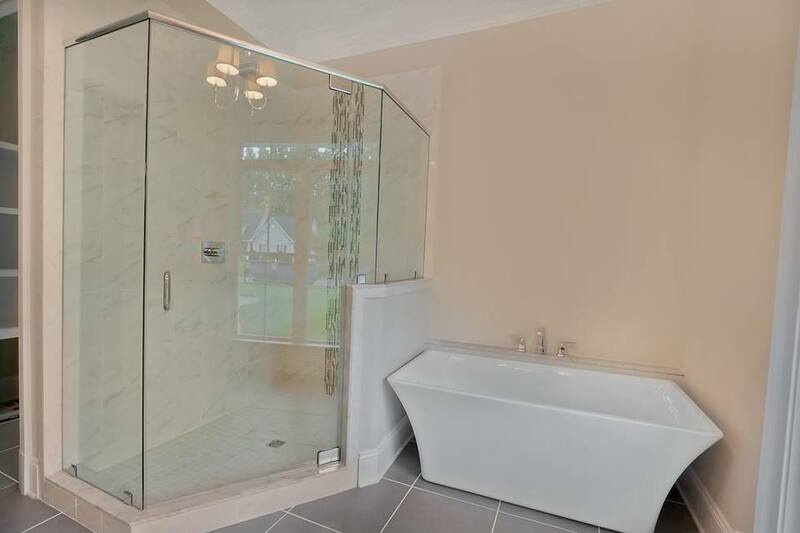 Whether it’s an update you’ve been putting off or a complete room renovation, we specialize in Richmond home remodeling that adds beauty, value and function. Call to schedule a free in-home consultation today! My wife and I would like to express our thanks for the work James did on our new house. it to be a showplace. His work has certainly made that a reality. We could not have asked for a better job! For The Best Materials Get In Touch Today! Whether you just bought a new home that you’re ready to make your own, or you’re a long-time homeowner who has been putting off renovations, now is the perfect time to call Interior 2000. 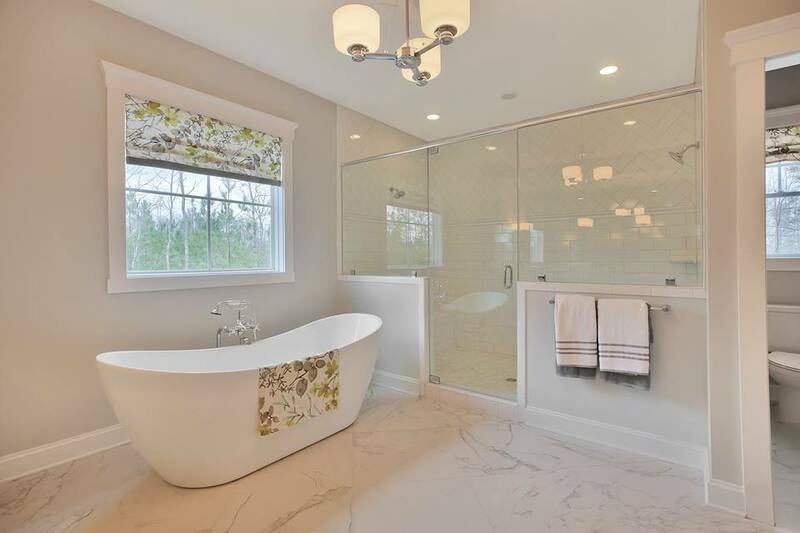 Remodeling your home in Richmond will not only add luxury to your daily routine, it will also be an investment that can help you recoup your costs when you sell your home in the future! We will work with you to create a custom remodeling plan that fits your family and your budget! When you choose Interior 2000, you have a reliable partner who will oversee your project from start to finish with expertise, professionalism, and an eye for the details.